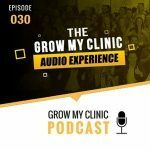 And so in this episode of the Grow My Clinic podcast, we’re going to show you more about what you can do with Physitrack, a software that encapsulates exercise prescription, outcome measures, adherence tracking, patient education, etc.. We are also going to explore the telehealth space and answer some of the common questions about it. 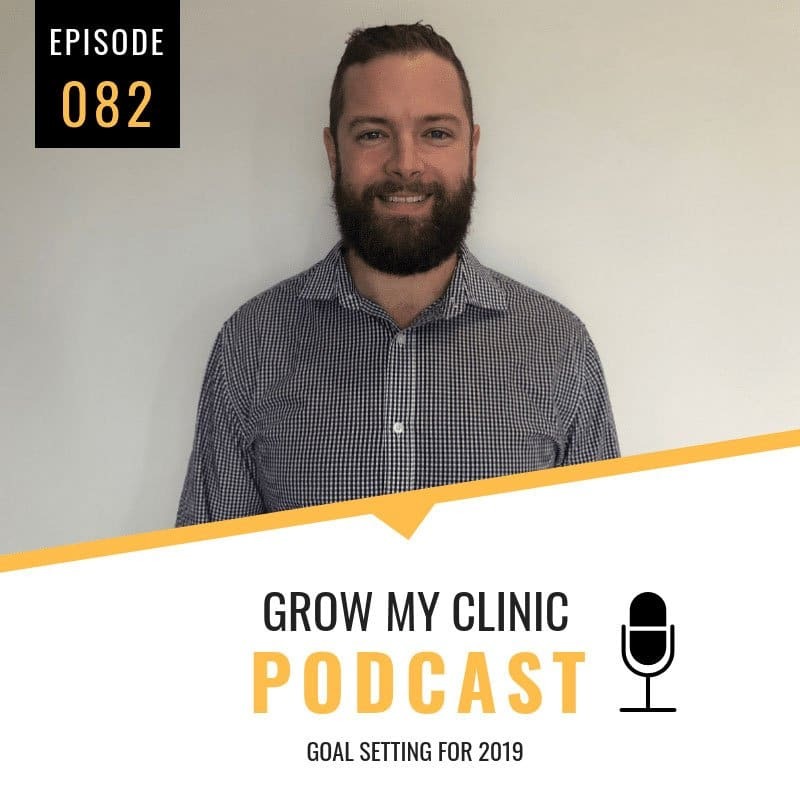 Marijn Kortekaas from Physitrack will be joining us for this episode and he’ll be walking us through both Physitrack and some aspects of the telehealth space. We hope that you enjoy this episode! 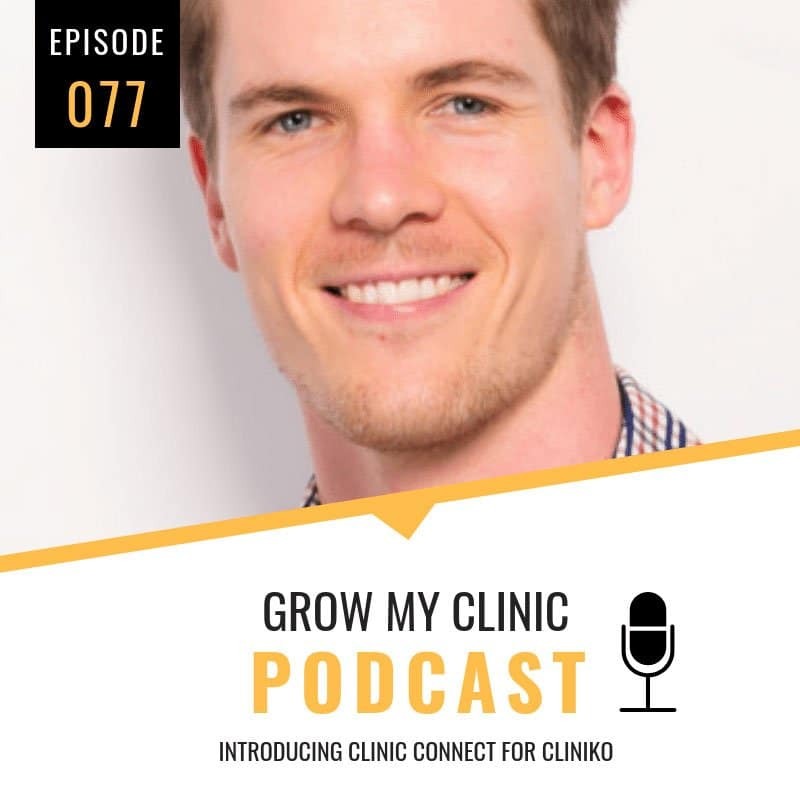 [0:03:15.7] Do practitioners who prescribe exercises and education get better outcomes than those practitioners who just prescribe exercises? 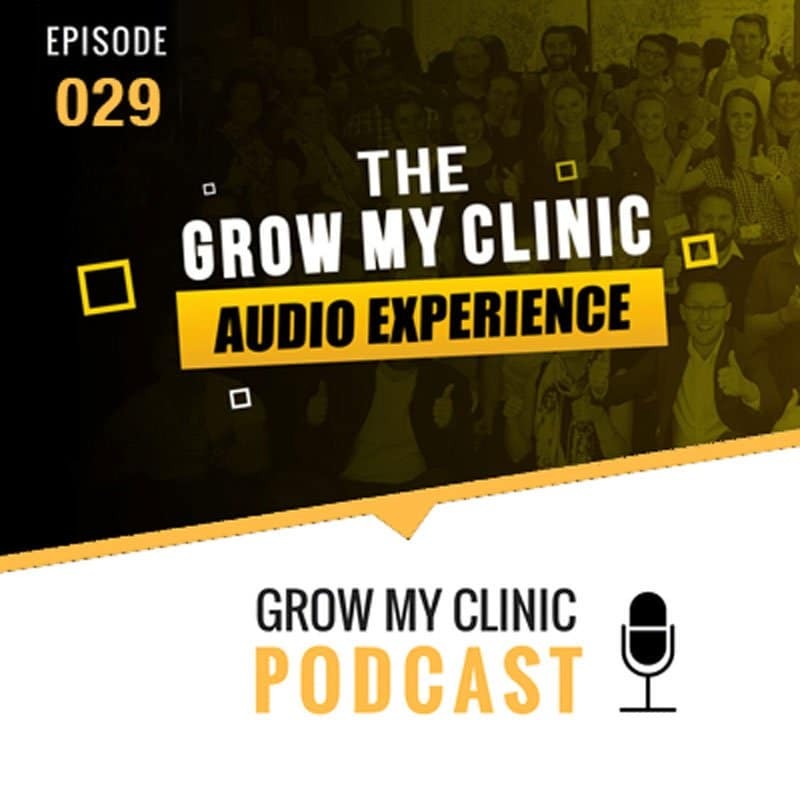 [0:13:22.9] What you need to know about the telehealth space: remote consultations, insurance frameworks, etc. [0:18:21.7] How can technology enhance the client experience? Why should clinics embrace technology from an experience point of view? [0:22:23.6] Learn more about Physitrack!